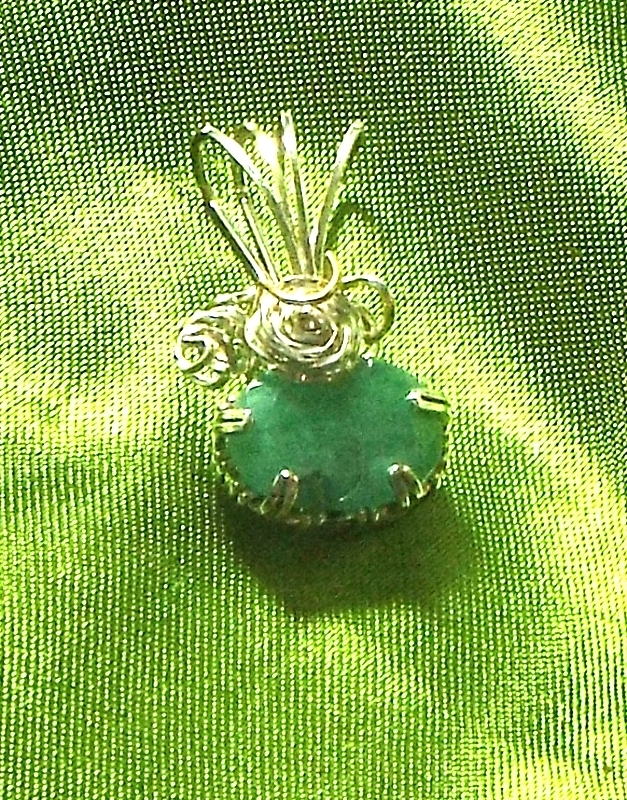 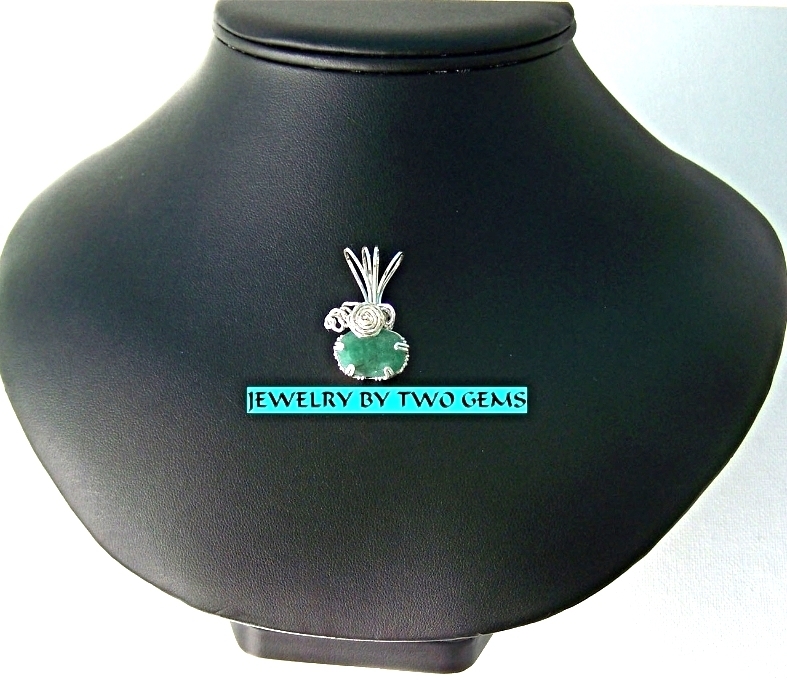 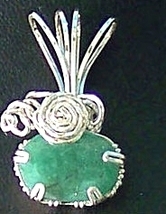 Faceted Emerald Wire Wrap Pendant .925 Argentium Sterling Silver Wire Wrap Pendant with a Real Faceted Emerald Gemstone, This is truly beautiful in this one of a kind prong set design. Emeralds are a very valuable gemstone, I got this on such a good deal I am willing to share. This measures 5/8" x 1 1/4" and the wire is 21 gauge square wire. This would be beautiful on an omega, or a larger chain.